It was a real pleasure meeting, and welcoming Olympian Eoin Rheinisch to WWKC as a life member to the club last night. Thanks to everyone who showed up to welcome Eoin, and to Doc for organising the evening. 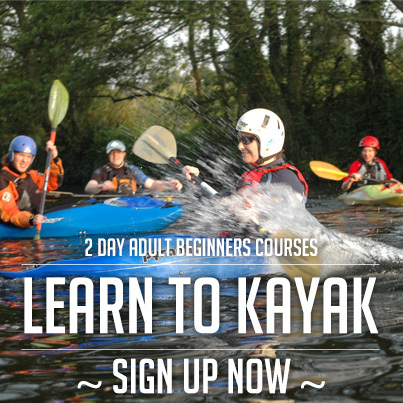 2017 Beginners courses – open for sign-up! 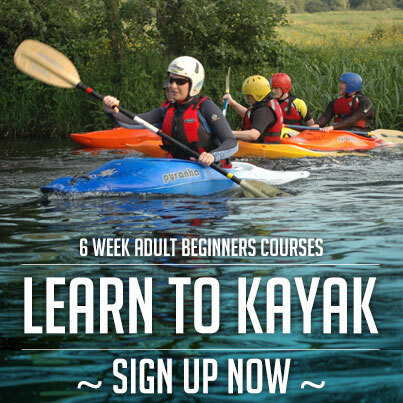 2017 Open Canoeing Beginners’ course – open for sign-up!